VOTED BEST PIZZA IN LONDON. TWICE. 2015 & 2018. Late 2014 we set out to make pizza and have a laugh. We took our travelling pizzeria to Broadway market, sold some pizza (burnt a lot) and got hooked on achieving pizza perfection. 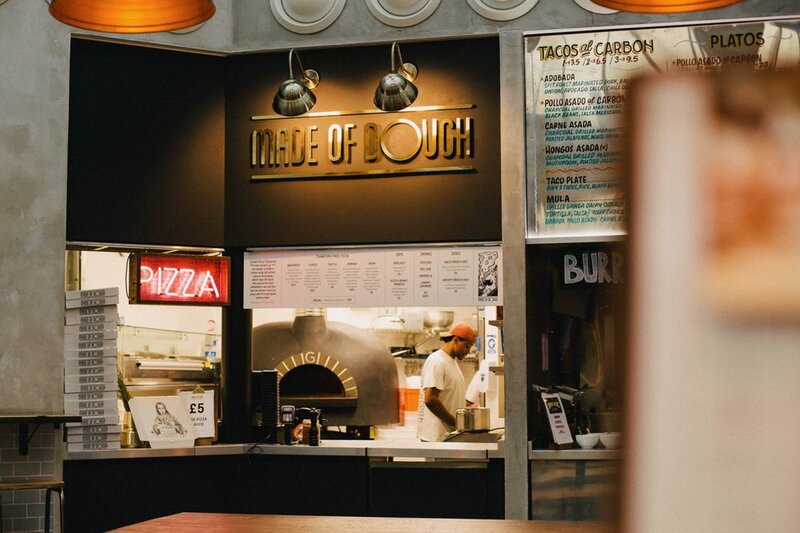 Since then we’ve won multiple awards for our pizza, opened a pizzeria in Peckham & pizza kiosks around London. 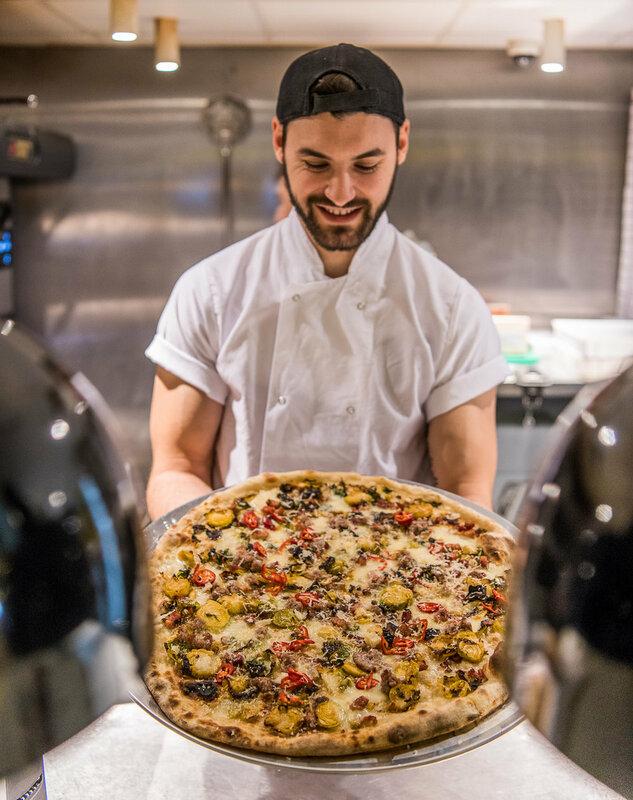 We chase the perfect pizza by using the best produce we can find, cooking it fast by flame & pairing it with good times. Two 9 hole crazy golf courses, four cocktail bars, DJs & a banging food line-up (Made of Dough, Patty & Bun, Breddos Tacos & Hackney Gelato). Open every day of the week for eat in only. It’s the business - make a booking here. Redeemable in Peckham, Brixton or Fulham (not Swingers). Valid for 12 months from purchase date. We’ll send it out the day after purchase.